“This will have to be a decision by the GST Council. But given that businesses have struggled significantly with GST returns in the past, it may not be right to upset them, with State elections and more importantly, general elections just around the corner,” two people in the know told The Hindu Business Line. 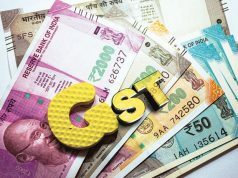 So taxpayers under GST are likely to be allowed to continue with the current system of filing GSTR-3B returns until May or June next year, but the final decision on the issue is yet to be taken by the GST Council. 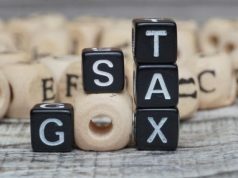 Under the new system, all taxpayers shall file one monthly return, except small taxpayers having turnover below Rs 5 crore, who could opt for quarterly filing. The return is simple with two main tables – one for reporting outward supplies and one for availing input tax credit based on invoices uploaded by the supplier. Invoices can be uploaded continuously by the seller and can be continuously viewed and locked by the buyer for availing input tax credit. This process would ensure that very large part of the return is automatically filled based on the invoices uploaded by the buyer and the seller, thereby making the entire process less cumbersome. 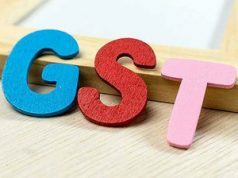 “Even now, many businesses don’t understand the basic concept of GST. Any new provision in the tax system takes time to grasp,” Praveen Khandelwal, Secretary General, CAIT, told the daily. 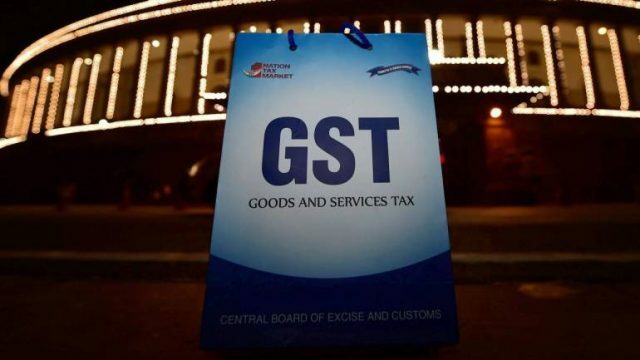 With traders still “confused” about the existing GST system 17 months after its launch, there’s certainly a case to postpone implementation of the new system. However, the Ministry of Finance and GST Network officials are reportedly denying any such pre-poll relief. Citing a source, the daily added that work on the IT architecture and business processes for the new monthly returns is proceeding as per schedule. “We are making all preparations and have not been informed of any decision to postpone the rollout of the new returns,” the source said.